Here for you with help and care delivered to your home. 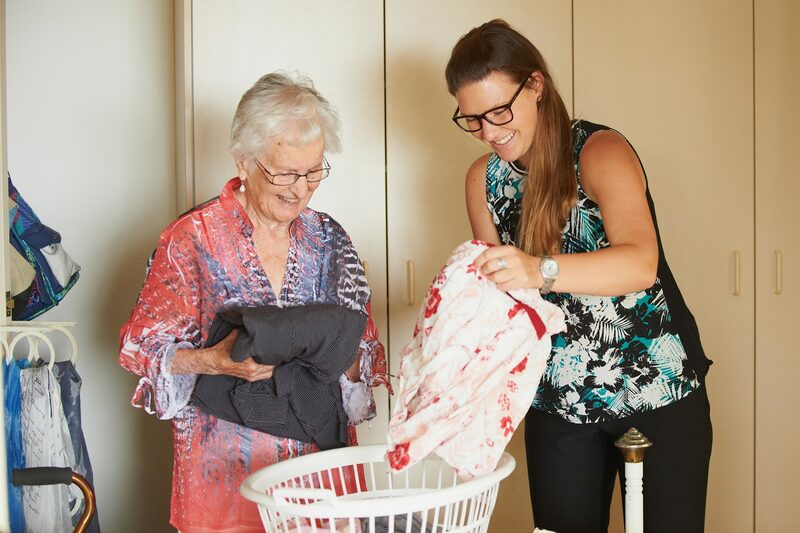 If you are living in your own home, independently in a retirement village or other accommodation, we can help you stay independent and enjoy life through our Help at Home services. Perhaps a little domestic help would make life more enjoyable if household chores are simply getting to be harder and taking up time you’d rather spend on other activities. Cooking, getting around, maintaining inside and outside – just changing the light bulbs can be daunting let alone cleaning the gutters! It might be you just need some help while recovering from an illness or accident or you may want a regular ongoing service to help you support your partner or parent live independently. Whatever it is, we are here for you and willing to come and chat to hear what you want and find a way to do what you need doing. If you do become in need of higher care due to a significant illness or chronic disease, we can deliver high care into the home too. Depending on your circumstances, it might be our residential aged care service becomes the best option or a series of short stays from time to time to help you regain fitness or have support while family are away. 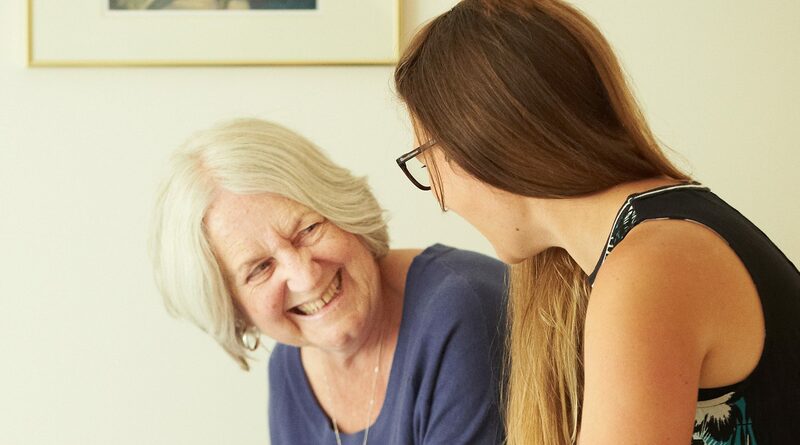 We have many flexible options and will work with you, it doesn’t have to be one-size-fits-all because everyone is unique and whatever your care needs are, we are here for you. One of our values is ‘enjoy’ and we’d like to help you enjoy life too! People aged 65 and older. Aboriginal and Torres Strait Islander peoples aged 50 and older. To find out about assessment requirements for Government subsidised services please contact us on 8278 0390 or via email. Interested in our Pricing? Download our pricing schedule. Fees will vary depending on the service required. For Government funded programs your contribution will be either an hourly or weekly fee. Contact the Community Staff on 8278 0390 or email them. 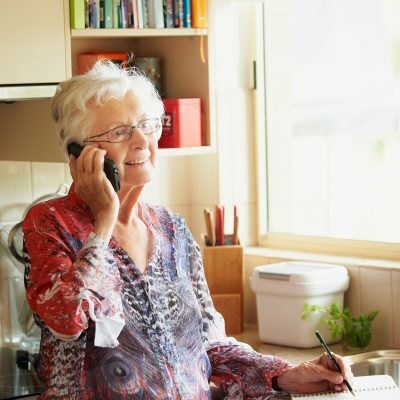 We will provide you with further information about Aged Care services. Kalyra Communities offer a wide range of services to help at home or care at home. Some services attract Government funding. At Kalyra Communities we welcome all feedback. Please contact us on 8278 0390 or send an email if you have comments or suggestions regarding our services.